Gorgeous photographs by international fashion photographer Donna DeMari “add another level of richness” to RIDING BARRANCA by Laura Chester. 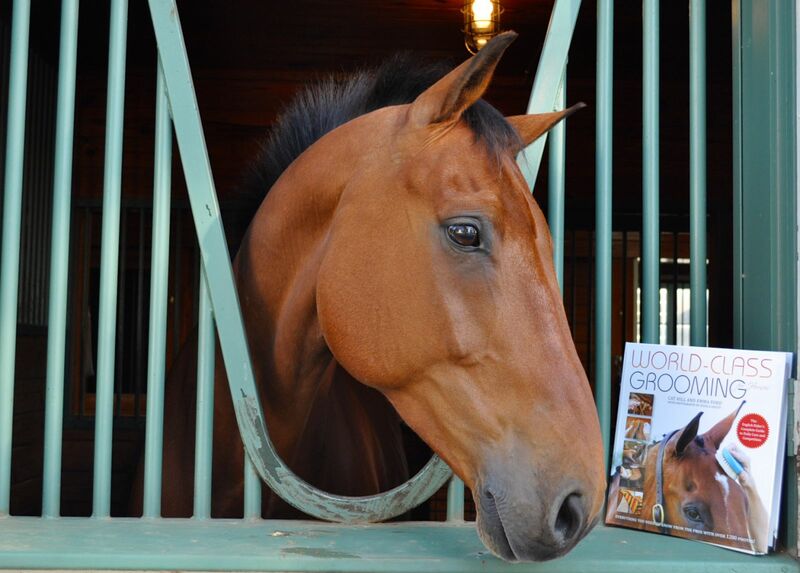 Check out the Holiday Issue of the fabulous Equestrian Culture Magazine! You can order your digital or print subscription by CLICKING HERE. 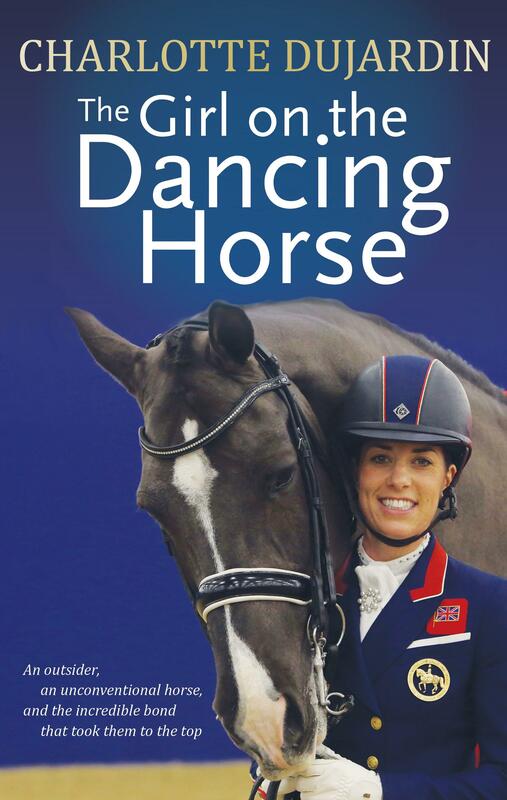 RIDING BARRANCA by Laura Chester is available from the TSB online bookstore, where holiday shipping in the US is FREE through Tuesday, December 17, 2013. Plus, check out our other bestselling books and DVDs and our money-saving sets! 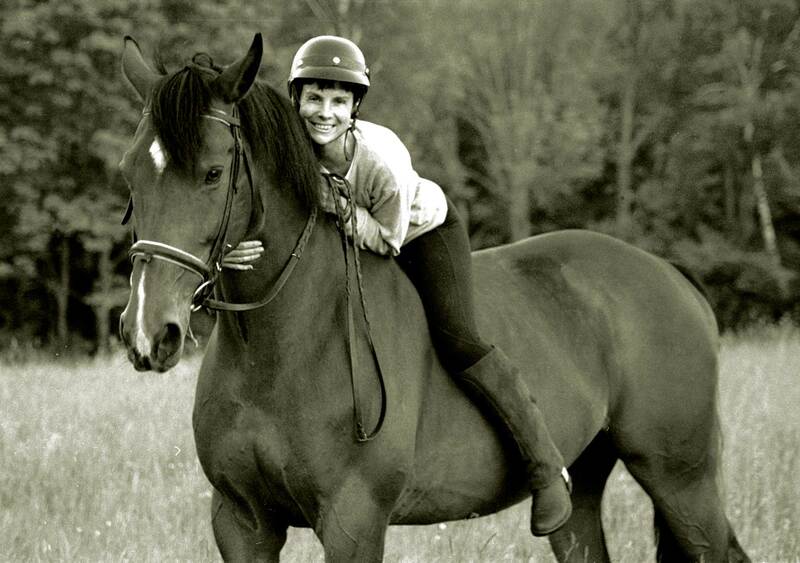 Fashion photographer Donna DeMari on her Dutch Warmblood Zwen. Donna DeMari is an American-born, self-taught fashion photographer who began her career in Milan, Italy, and whose innate feel for natural light and shape steadily amassed an astounding list of top clients, including Anthropologie, Australian Vogue, British Elle, British Vogue, British Brides, French Cosmopolitan, French Marie Claire, Grazia, Italian Vogue, Italian Glamour, Italian Marie Claire, Laura Ashley London, L’Officiel, Macy’s, Margaret Howell, Natori, Neiman Marcus, The New York Times, O’Halloran, Pepe Jeans, Sports Illustrated Swimsuit Edition, Sky Magazine, Spanish Elle, Spiegal, The Observer, Target, Ralph Lauren, WWD, and many more. In 1995 and 1996, Donna became the first woman to shoot the Sports Illustrated Swimsuit Edition and was featured in the ABC television special “The Making of the Swimsuit Edition,” as well as in a special segment on VH1 Fashion Television, which explored her views as a female fashion photographer. She has traveled the globe while photographing top models such as Kate Moss, Tyra Banks, Heidi Klum, Naomi Campbell, Christy Turlington, and Helena Christenson. 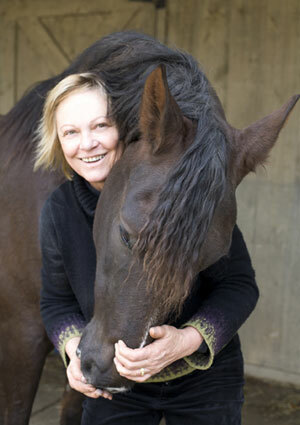 In addition to fashion, Donna has been photographing horses for more than two decades, the result of a love affair with horses that began at the age of four. 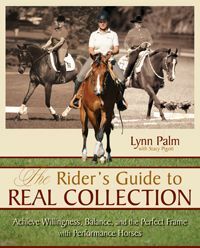 Her horse photographs were recently discovered by Ralph Lauren and are currently being displayed in RL stores around the world. 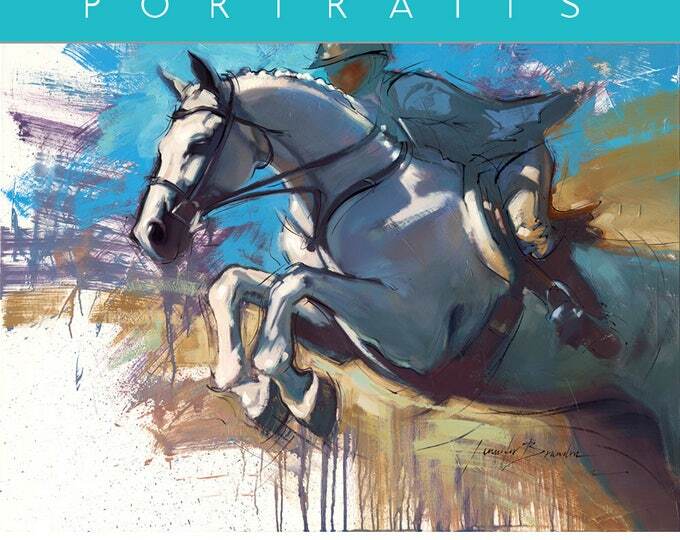 Donna has also shown her work in numerous exhibitions and has had her photos published in five books, including the newest book by her close friend and (sometimes) riding partner Laura Chester: RIDING BARRANCA (CLICK HERE to download a free excerpt). 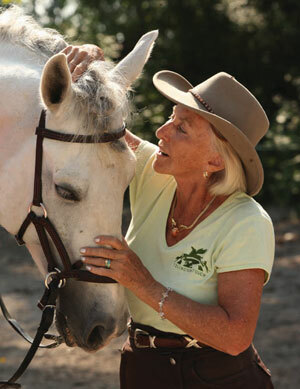 We recently had a chance to talk to Donna about her career, her love of horses, and her work with Laura Chester over the years. TSB: Although you have spent much of your life as a fashion photographer, you have also been photographing horses for more than two decades. Are there similarities and differences in photographing human and equine subjects? Can you tell us a little about how you approach a model in couture, versus a horse at liberty in a field (for example)? What are you trying to capture in both? Donna: I once wrote an artist statement that best answers this exact question. I wrote the following: It is a fleeting instant where reality fades and the abstract dream intercedes. A split second, which for me exposes any separation between subject and photographer. I am no longer aware of anything but the power and presence before me, losing myself in an intimate dance of passion and discovery, where the essence of the soul be it woman or horse, is momentarily released to my watching eye. It is a dance that often begins slowly with hesitation and longing, a hunger to expose the beautiful and mystical through quiet observation and gentle encouraging. Unsure of each other, I move slowly, circling, watching, photographing. A presence that is physically non-intrusive but emotionally connected in an effort to expose the most private of moments or movements. What results can be both explosive and subtle, a photograph which, I hope, takes a step from this world into another, like a touch of magic. TSB: You have had a number of books published featuring your photographs. How does RIDING BARRANCA, the newest work by your friend Laura Chester, set itself apart from the other books in which you have been involved? Can you share with us a little of how you came to be part of this project? Donna: Laura is one of my most dearest friends and we also share a very similar aesthetic. Working together in the past has always been a joyful process and a collaborative effort. Laura sought me out for our fIrst book together Holy Personal not long after we fIrst met. Sparks followed next, which combined a collection of Laura’s edgy and engaging short stories with a variety of photos I had taken while living in Europe. Amongst those were many of my horse photos never before seen. 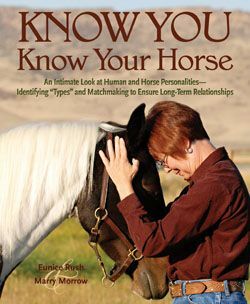 Being best friends and working so well together, it was a natural progression as two horsewomen to collaborate together on books that celebrated our great love of horses. Thus came Eros & Equus and Heartbeat for Horses, which were both a labor of love. Laura’s editing choices and my photos were a perfect fit, and it seemed unlikely that we could top those. 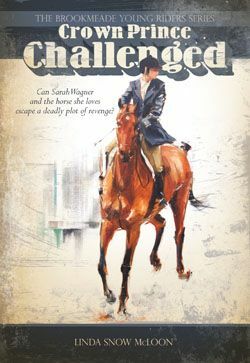 Then came RIDING BARRANCA, which initially was meant to be all prose and a very personal and unique interweaving of both Laura’s amazing adventures on horseback with the powerful honesty of her personal family relationships and the parallels between them. Laura’s husband Mason, a very talented photographer himself, began documenting Laura’s rides in Arizona, as well as on her many trips, with beautiful images that perfectly complemented the prose. Mason generously let me share the spotlight and I filled in with the images taken in Massachusetts and India—as well as the cover image, my most favorite photo of Laura ever! TSB: “Place” and setting play an important part in RIDING BARRANCA. Your work in the fashion world has led you on fashion shoots all over the globe, including locations such as Thailand, Japan, Australia, Bali, and Hong Kong. What is it about the air, the energy, the light of a different “place” that you try to capture in photographs, and which Laura captures in words? What can be found when we travel to places unknown? What can be lost? Donna: It can be summed up easily with one word—adventure. Traveling for me has always been one of my heart’s greatest pleasures and thus an easy fit. Laura and I have both been working at our crafts for decades, and yet we never have lost passion for the art we create. This passion becomes much more heightened when combined with the adrenalin rush of new and exciting visuals in far corners of the world. Especially India, which is extraordinary and overwhelming in it’s uniqueness. 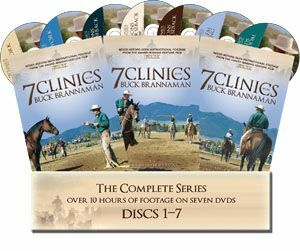 TSB: You found that as you traveled and pursued your career in your early twenties that you had to, in some way, give up having horses in your life. 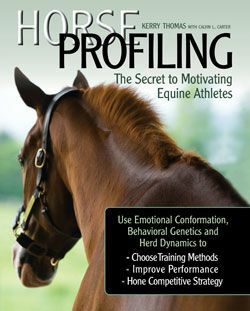 What was it about the horse that drove you to integrate them into your existence in some little way (roaming the stables outside of Paris, for example)? What is it about the horse that draws you to him still now? Donna: I have loved horses since the tender age of four when my Dad first took me for a pony ride.Very simply, I think when you have the horse bug, you have it for life. It took me forty years to finally have my own horse. Before that I rode when and if I could. And I spent wonderful days with my camera soaking up the smell of hay in stables in France and capturing images that are probably still my best. But no moment in my life will ever compare to the first day I met my Zwen, and he became the realization of a dream I never thought to live. Zwen was 11 years old when I bought him, a magnificent Dutch Warmblood, 16.3 hands high and more horse than I had ever encountered in my life. But we were truly meant to be together, and he is all the horse I longed to have. I am blessed to have him still at age 30, although he has been retired for the last five years. 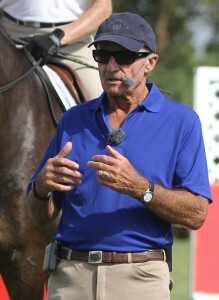 He taught me everything there is to know and love about horses and riding. I love him dearly. TSB: You have worked with Laura Chester on a number of book projects. What is it about her writing that you feel parallels the images you capture with your camera? What is it about the work you have done together that you think affects people most? Donna: I would choose to answer this question with just a few of the many adjectives that describe Laura’s remarkable writing. She is inspired, committed, honest, passionate, modern, detailed, intelligent, funny, highly creative, a painter with words, emotional, dark and bright at the same time, curious, intimate and personal. A woman with a style all her own. One of a kind. Extraordinary. In short, an amazing storyteller. Hard not to be drawn into her work and harder still not to turn the next page. 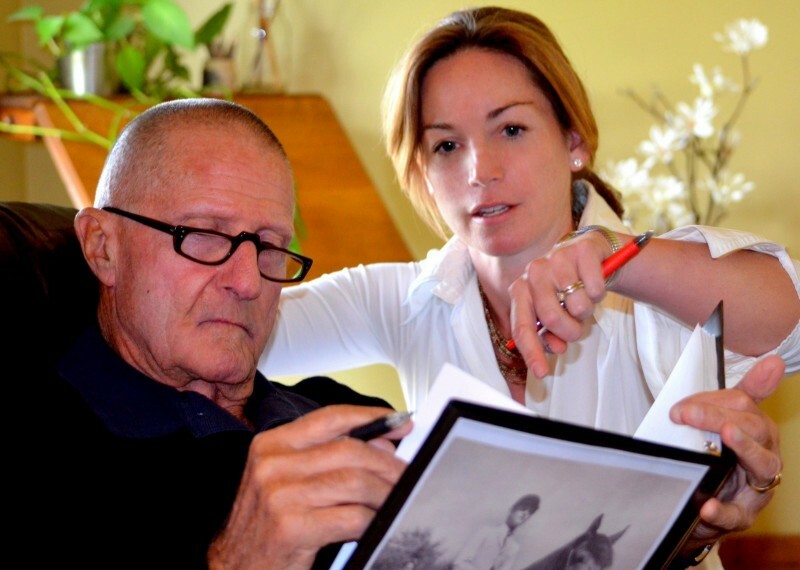 TSB: Do you have any memories of a particular image of a horse, a drawing, painting, or photograph, that isn’t your own and that you feel captured the essence of the horse in a still frame? Donna: I have many postcards of horses that I bought when I lived in Paris. All fabulous photographs that I collected at a time I never thought to one day have a horse of my own. TSB: You are a dog person as well as a horse person, and recently were involved in an online project for Anthropologie, which featured your Labradors. Can you tell us a little about your dogs and why you enjoyed having them in your life? Did they make good photography subjects? Donna: They were brothers, one black, one chocolate, and they were the loves of my life. I photographed their entire lives and wrote furiously about our life together and all the particulars of their unique and gorgeous personalities so as not to forget any detail of the love we shared after their passing—my grief all encompassing. It was my dream to honor them in a book, and I have. It is titled Luke and Forrest: My saviors, My Salvation, just published in November by Willowcreek Press. It is my greatest accomplishment, and yes, they were beautiful…all the answers to your questions are in the pages of my book. They were everything to me. They were pure love. TSB: If you could choose one photograph you’ve taken over the years to catch a glimpse of, or take a prolonged look at, every day, which photo would it be? Can you describe an image you might think of as a “favorite,” regardless of the subject? Donna: I have three. One is of Luke and Forrest, a black and white image I took of them, head to head, that appears on the hardcover edition of their book. The second is a photograph a friend took of me riding my Zwen in a flowing dress, similar to the image used on the cover of Eros & Equus. The third and most dear is a photo of my mom and me at the beach many years ago. RIDING BARRANCA, the new book by Laura Chester featuring photos by Donna DeMari and Mason Rose, is available now from the TSB online bookstore. It has been professed by others before that human beings find soul on the back of a horse and solace in wide open spaces. Riding out, out into the plains, the desert, the mountains, the woodlands, allows one to get lost…and then find oneself. 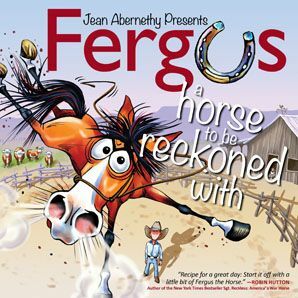 And the very rhythms of riding—the thud of the horse’s hooves, his breathing, the swish of his tail, the squeak of the tack—form an integral interface between human and earth. In RIDING BARRANCA, a remarkable new book from Trafalgar Square Books, author Laura Chester has explored and described her experiences riding and searching—for resolution, for the ability to forgive and be forgiven—in the most lucid of prose. 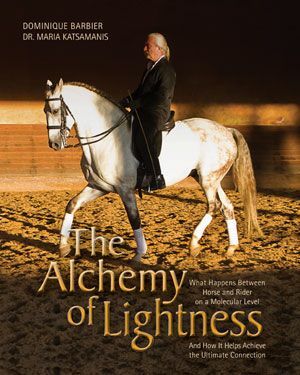 A year’s journey on horseback in such diverse settings as Arizona, Massachusetts, Mexico, India, and Australia, spurs the release of memories both bitter and joyous as she struggles to deal with her mother’s descent into Alzheimer’s Disease. We caught up with Laura, currently in Arizona, and asked her to share a little about her writing, her horses, and the personal journey that makes her newest book poignant, painful, and yet ultimately, liberating. 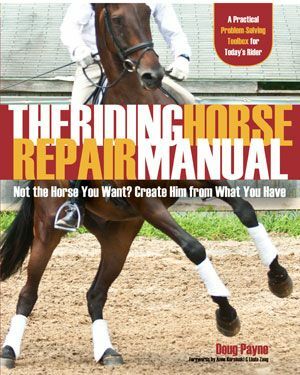 TSB: Horses, and obviously, one particular horse (Barranca) figure prominently in your new book. 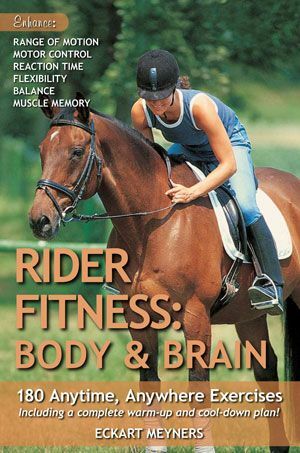 What is your history with riding and horses, and what is it about both that support human growth, or recovery from loss or trauma? LCC: Riding has always been a big part of my life. My family kept a stable of varied horses, and growing up in the country with an extended family, we often took rides together. For the most part, we had little training, but we all managed to have good seats. 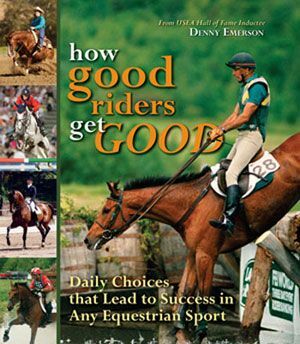 I grew up riding in a relaxed manner, rather than entering into the pressures of the show ring. While I am a competitive person, I’m grateful that I took the trail ride route, exploring nature on horseback. I know that a ride will almost always put me in a good mood (especially when I’m on Barranca)—for me it is a way to find my center. I don’t know how or why riding and writing can help one “work it out.” Perhaps if one is quiet and connected, then you find yourself in the moment, in a kind of reverie where thoughts come and go—it is a healing process because of the balance between presence and absence. TSB: You have had many books published, fiction and nonfiction. How is RIDING BARRANCA, your newest work, different from your previous titles? LCC: I began writing and publishing as a poet when I was a teenager, but I’ve had various books of fiction and non-fiction. 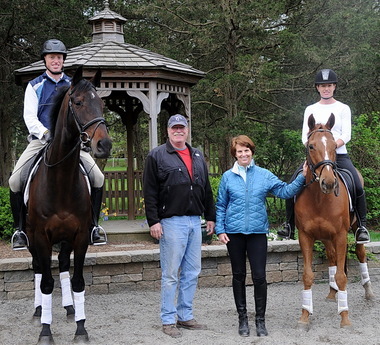 I find that the different forms are like walk, trot and canter—why not try them all? My first non-fiction book was Primagravida, an account of my first pregnancy and birth. One of my favorites is Lupus Novice, which describes my encounter with the auto-immune disease of the same name. When I have an idea for a non-fiction book, like Holy Personal, the trick is to just begin, not knowing where the story will go. When I began RIDING BARRANCA, I didn’t anticipate that it would include personal family dynamics, but life itself leads the writing. TSB: “Place” and setting play an important part in RIDING BARRANCA. Can you share a little about your home in the Berkshires and your home in Arizona, and how the two parts of the country with their very different atmospheres invite self-exploration? LCC: You couldn’t ask for two more different environments than the Berkshires of Massachusetts and the desert of southern Arizona, but both of our homes are rather remote, set in tranquil locations. Arizona is very expansive, and tends to allow the mind to soar and empty out, while the close comforts of the East, make one go more inward—this book has elements of both—memory and release. 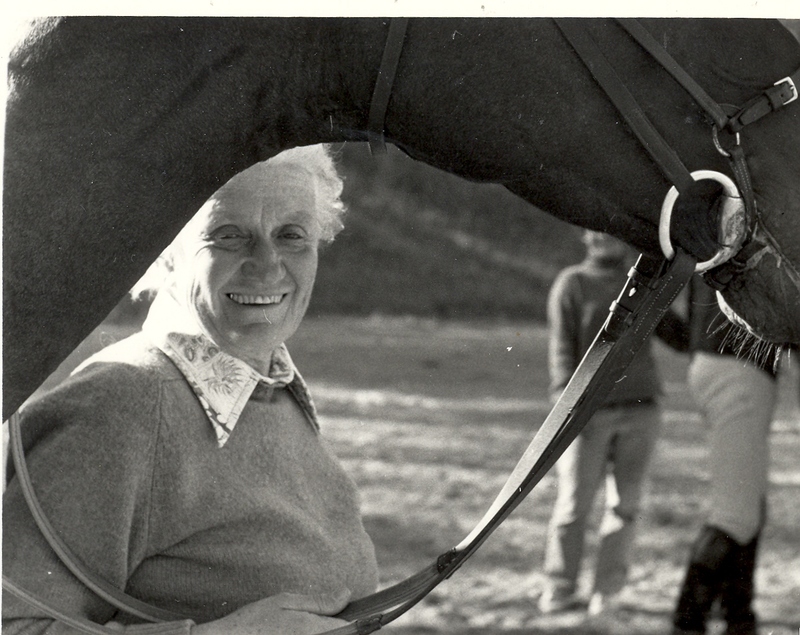 TSB author Laura Chester and her horse Barranca. 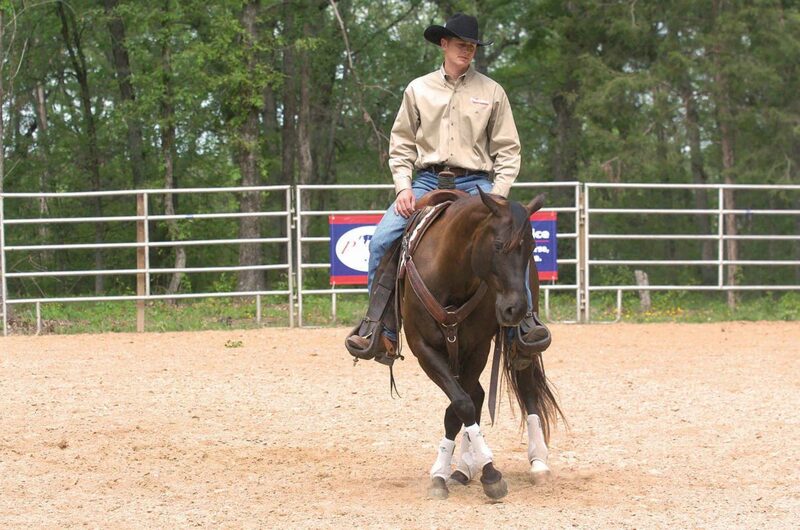 TSB: Barranca is a Missouri Fox Trotter, one of four gaited horses you own. 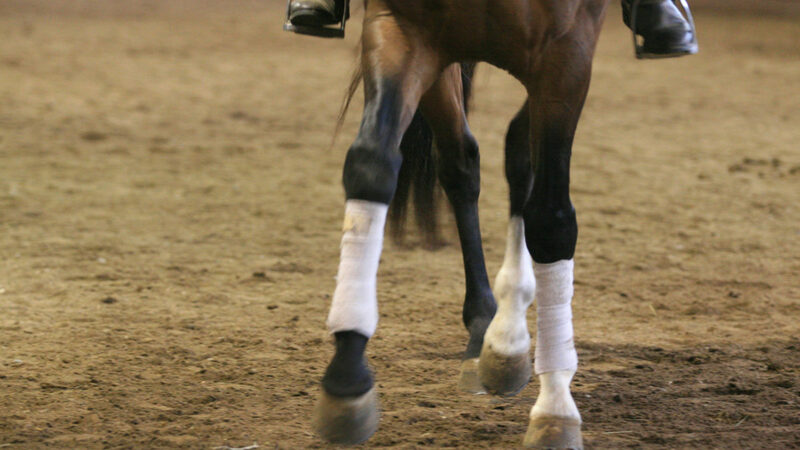 In your writing you often reference the soothing nature of your horse’s gaits. How is physical sensation an important part of emotional release? LCC: I feel very lucky to have discovered gaited horses in my fifties. After having two unpredictable Thoroughbred-Warmbloods, who were prone to bolt if a wild turkey flew across the trail, I was ready for something more bomb-proof. I have had a bit of trouble with my back, and I didn’t want to struggle with a horse. I simply wanted to relax and enjoy my new geldings with their gliding gaits. Each of my horses moves differently, but I rarely have the feeling that any of them would hurt me. Perhaps that feeling of confidence and relaxation allows me to have more emotional release. If one is tense and worried the opposite seems to occur. I probably experience the most enjoyment while riding Barranca, because of our heart connection and the ease he makes me feel while in the saddle. How lucky I was to find him! TSB: RIDING BARRANCA is really a kind of travel memoir, as you bring readers along on an emotional and personal journey, while also dealing with your mother’s failing health and your relationship with her. What is it that you think readers will most identify with in this journey? 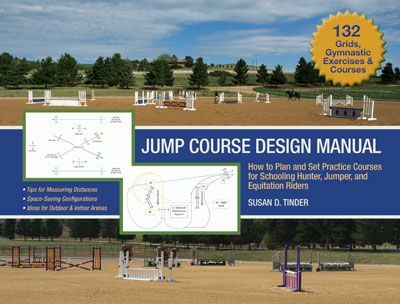 LCC: Various non-riders have already read this book and responded to my descriptions of the natural world, to my relationship with animals and family. I hope that I can bring any reader into my realm. Certainly many women have struggled with their mothers—perhaps this relationship can be one of the most difficult—but what a joy it is to be able to let go of old grievances and find compassion. I think most people want family harmony, but what a rare thing it is! When you are telling the truth, you are bound to offend somebody, but that’s the risk a writer takes. Everyone has problems, flaws and conflicts—so there is a lot to identify with here. 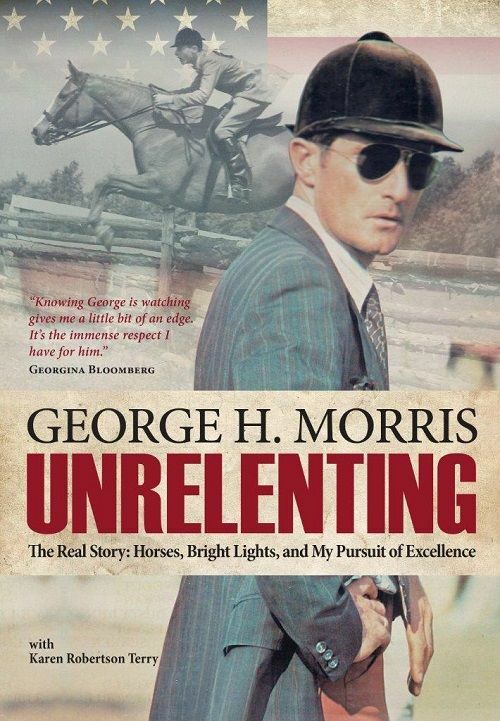 Certainly people who already love horses will be right at home in this book, and may recognize some of my own failings and mishaps, and will join me in the many delights. TSB: You grew up loving and riding horses, as well as writing from an early age. 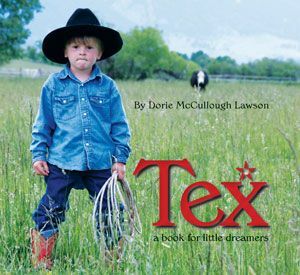 What was your favorite horse book as a little girl? LCC: I was not much of a reader as a child—I liked it best when my grandmother read out loud to me, and I could get all cozy and comfortable. I remember my grandmother reading me Black Beauty and how she was so upset over the mistreatment of this poor creature that she stopped mid-sentence and could not go on for a while. I think I realized the power of the written word through her reaction. I not only sympathized with the beaten horse, but felt for my grandmother as well. LCC: My very first memory was of the shadow of my rocking horse against the bedroom wall while I was lying in my crib. As I grew a bit older, I madly rode this red wooden rocking horse that propelled me back and forth on its four springs. As for “real” horses—I don’t know if I truly remember being strapped into the saddle as a two-year-old, or if I just remember the photograph. In any case, I was introduced to ponies at a very early age. Our Shetland pony, Texas, was brown and white, and I remember that he had the markings of the Lone Star State on his side. He was so small I had no fear of falling. LCC: I was told repeatedly that I could not consider myself “a real rider” until I’d fallen off three times. I achieved this status early on. We were also supposed to—“get back on your horse”—after a fall, and I think I always did, because who would want to walk back to the barn? My favorite pony, Bunko, (shared with numerous cousins), was very naughty, and he would often canter along, and stop abruptly, putting his head down, and I would catapult over his head, but I never hurt myself falling, until I was an adult, and tried to jump my Swedish Warmblood over a stack of hay bales at dusk on a slanted hillside. He stopped and did a leap-frog jump veering off to the right and I fell and broke my arm. Arnica does help. LCC: I think I like the freedom of intimacy with a friend, knowing that I can say almost anything and my confidence will be held. Sharing humor is also a quality I enjoy, for I love to laugh and am very lucky to have wonderful women friends. What would life be without them? LCC: I like the feeling of silent communion and trust. Any horse can do the unexpected, but having that basic trusting understanding with a horse, (who is also affectionate and reasonable as well as athletic and willing), is important to me. 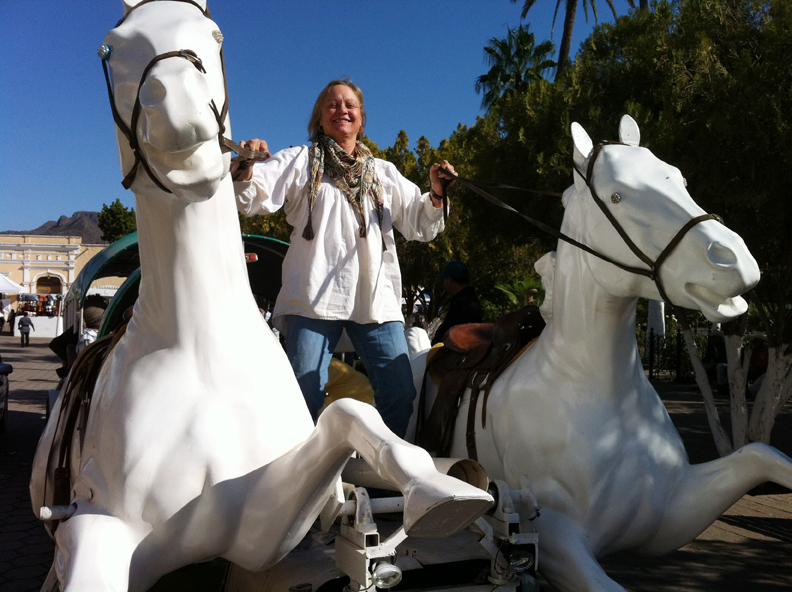 Laura rides whenever and wherever she can! TSB: If you could ride one place on horseback that you haven’t yet, where would it be? LCC: Maybe on the beaches of Bali? Is that possible? I hope someday to meet up with my sons and grandsons in Bali, and ride with them there. I would also love to ride in South America—I’ve never been there, but I have to improve my Spanish first! HOLA Pinacates. LCC: Mario Batali once cooked a birthday dinner for my writer friend, Jim Harrison, and it was as close to a perfect meal as I can imagine. In the company of several friends, we ate one splendid course after another, and drank great wine for hours. The pasta dish in particular, with a generous portion of shaved white truffles, was one of the best things I’ve ever tasted. TSB: What is your idea of the perfect vacation? LCC: I especially enjoy family vacations, when my son Clovis brings my grandsons from Australia and we meet up in some exotic place. A year ago, we rented a house for a week in Maui, and it was splendid. My niece, Daphne, joined us from Hong Kong, and we also had other family members living on the island, so we had that additional personal connection. No vacation is truly perfect without a ride or two, and I was able to join my sister-in-law on her horses, riding on cliffs above the ocean, and later, Daphne and I rode on some of the most gorgeous ranch terrain—it was blissful, though our guide didn’t want us to canter—thus, returning home to one’s own good horses can be almost as sweet as escaping daily chores. TSB: If you could have a conversation with one famous person, alive or dead, who would it be? LCC: I think I would like to have a chat, and some tea, perhaps, with Virginia Woolf. I admire her writing tremendously, and I can imagine sitting in her cozy English cottage and being inspired by her mere presence, not to mention her words. TSB: What are you working on now? Is there a new book in the works to follow RIDING BARRANCA? RIDING BARRANCA is available from the TSB online bookstore. CLICK HERE to read more about the book and download a FREE EXCERPT. Books ship May 1, 2013, but PREORDER YOUR COPY today!